Apple® or Android™ and customize your settings and preferences.  You may view the video below for more information on all of its features. 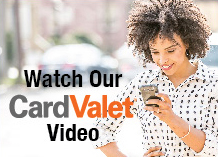 Please contact us at 800-975-3328 for more information about CardValet®. Android is a trademark of Google Inc. Apple is a trademark of Apple Inc, registered in the U.S. and other countries. CardValet® is a registered trademark of Fiserv, Inc. or its affiliates. Data charges may apply. Check with your mobile phone carrier for details. Please notify Unilever FCU if you are traveling. Unilever FCU does not charge a fee for CardValet®. However, third-party message and data rates may apply from your wireless carrier.